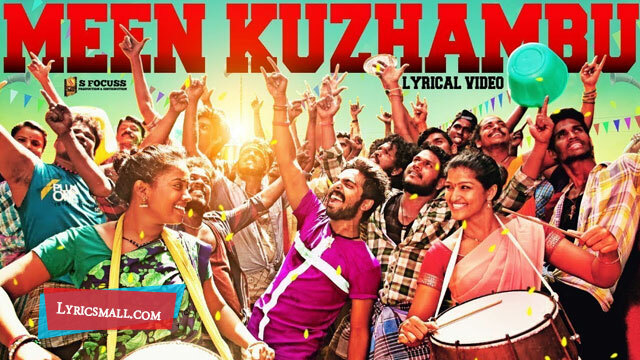 Meen Kuzhambu song lyrics from Kuppathu Raja 2019 Tamil Movie. Directed by Baba Bhaskar. Produced by Saravanan.M, Siraj.S, Saravanan.T under the banner S Focuss. Starring G. V. Prakash Kumar, Parthiban, Palak Lalwani, Poonam Bajwa in lead roles. Music composed by G. V. Prakash Kumar. Lyrics were written by Logan. Sung by Gana Guna. Song released under Junglee Music official label.